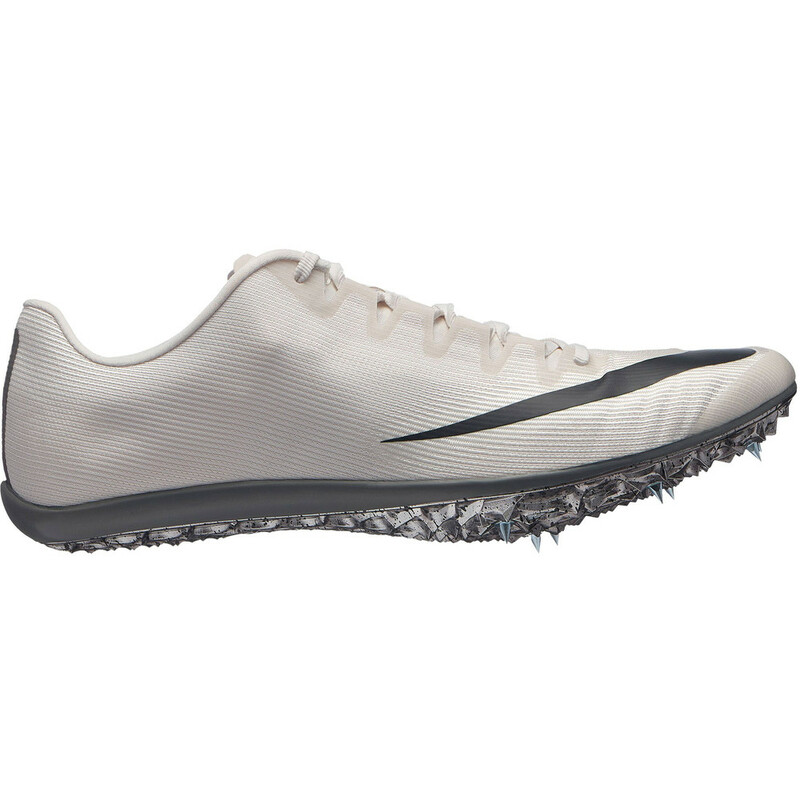 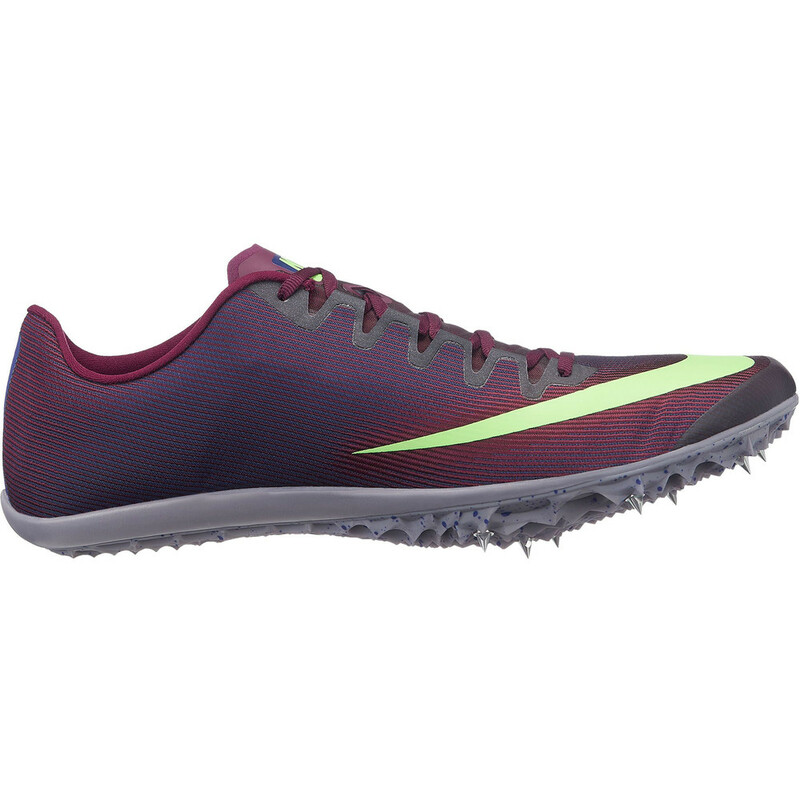 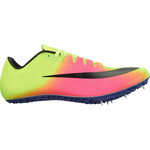 The Nike Zoom 400 is a super lightweight, fast track spike designed for sprinting events. 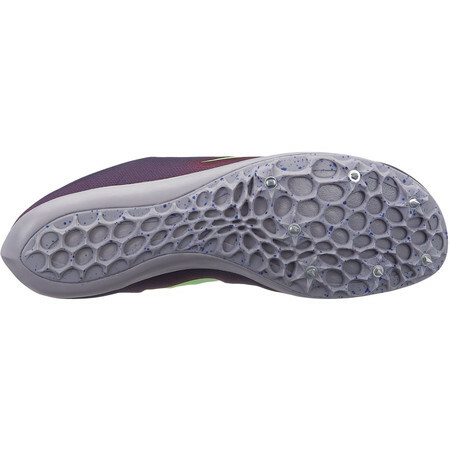 The Zoom 400 features an ultra-thin Flyweave constructed upper – the mesh is tightly woven into a single layer which creates a lightweight, engineered textile upper that provides flexible support and lateral lockdown. 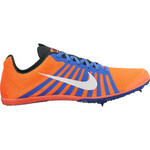 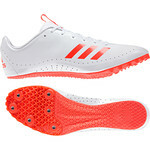 A responsive, lightweight 7-spike plate gives you ultimate grip on the track allowing you to fly past the competition. 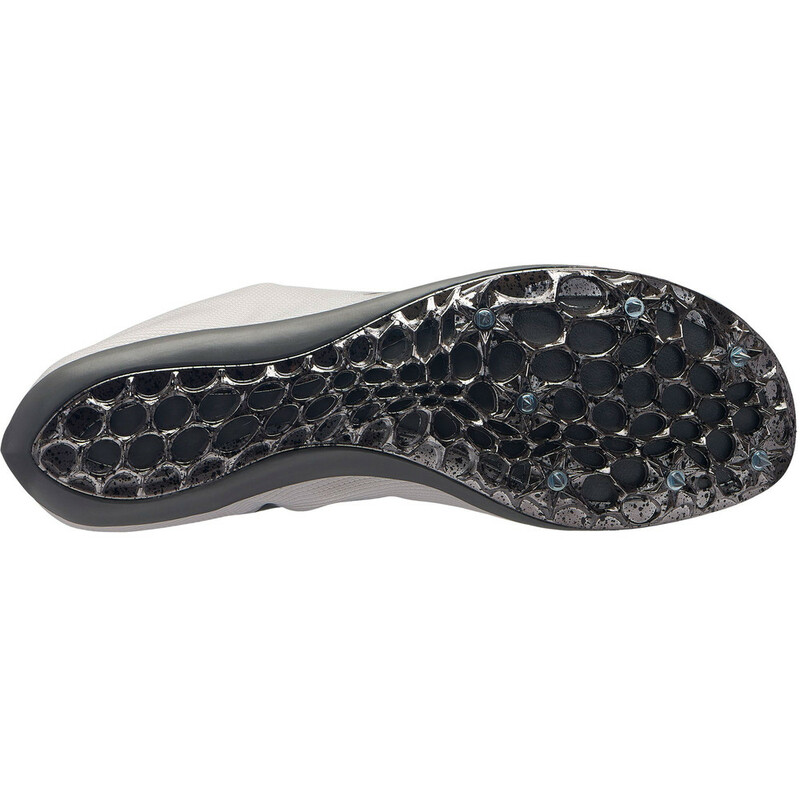 An anatomical fit provides a secure feel and an integrated tongue offers smooth comfort by eliminating seams across the top of the foot. 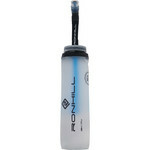 Underneath the foot a Phylon midsole helps keep the shoe lightweight and low to the ground while absorbing impact.